MICA expresses a huge thanks to the Indian Point Yacht Club for organizing and running the July 1 MICA Yacht Race with proceeds going to MICA. 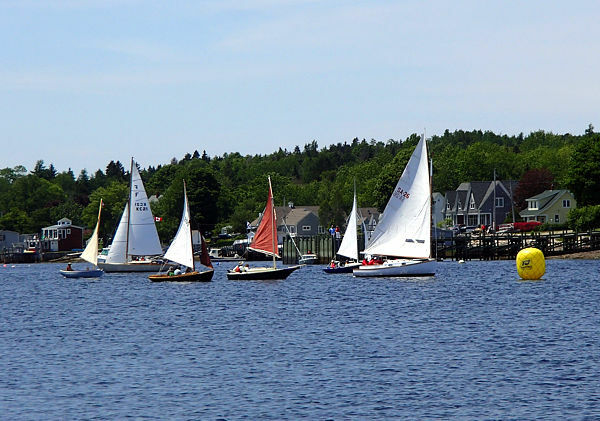 The weather was ideal and a group of 17 boats enjoyed the race around the islands. Congratulations to Ping skippered by Andreas Johenhans winning Class 1 and to Cleo-Ca-Tra skippered by Don Ives winning Class 2. Many thanks to the superb organizing of the race by Mike Kelley (Mailman & Kelley Marine Ltd), Pat Nelder, Allison Nelder, and Lucas Kelley and all the sailors for such a great day. 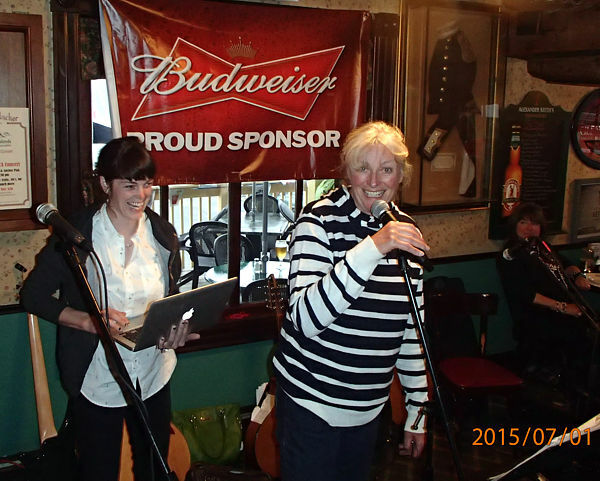 Hats off to MICA supporters Wendy Levy (Innovative Planning Inc) and Fran O'Hagan (Mug and Anchor Pub) for a tremendous July 1 evening concert in support of MICA followed up by a lobster dinner July 20, also in support of MICA. 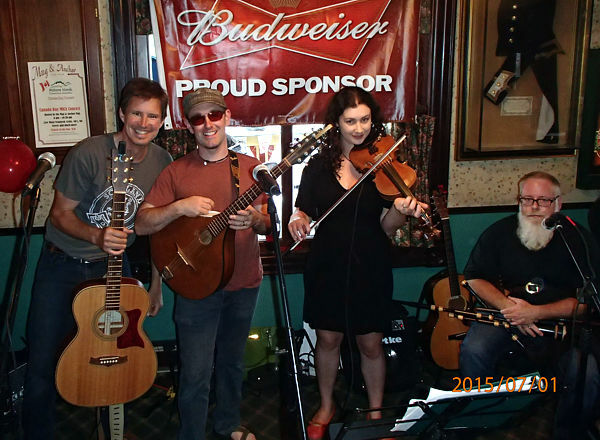 The Wooly Jumpers Celtic Band and the Buchanan Trio provided lively entertainment at the concert. A MICA trivia contest was held between the two performances and the audience showed they were very knowledgeable and were not stumped too badly! MICA thanks Wendy and Fran and their committee for these tremendous activities in support of MICA and of course, all the great supporters who attended the events.